Tablet vs. Smartphone: What’s the difference? So what does all this mean for tablet email design? Design your tablet-ready email and go Pro! You know how important it is to design emails for mobile devices. But “mobile” doesn’t just mean optimizing email design for smartphones; tablet email design is just as important. A recent report from MediaPost Mobile-First? Don’t Write Off The Tablet reminds us that, indeed, there is a distinction to be made between the two devices. The fact is, we don’t use tablets the same way we use smartphones. 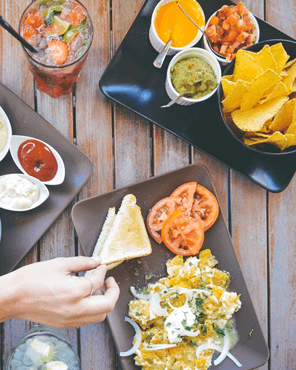 And, it’s likely that a sizable portion of your subscriber list reads email on their tablets, so it’s time to brush up on how to design emails better for table view. Tablets are not actually used in a very “mobile” capacity—they’re typically used at home, where people are more task-oriented. Tablet screens are more like desktops—content is consumed on a wider, larger landscape screen. We did a little more digging to understand how tablets are used. Here are a few important takeaways. 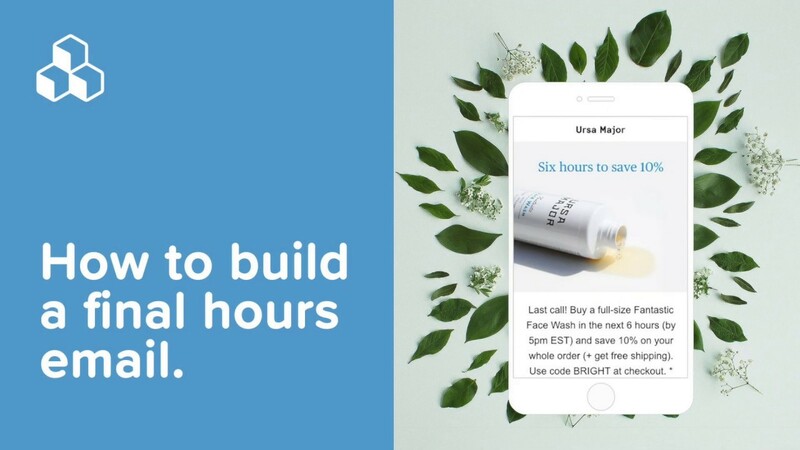 According to Appticles, conversion rates are still the highest offline, with 82% of customers choosing to purchase in-store, with 45% on home desktop or tablet and 17% on mobile phone. 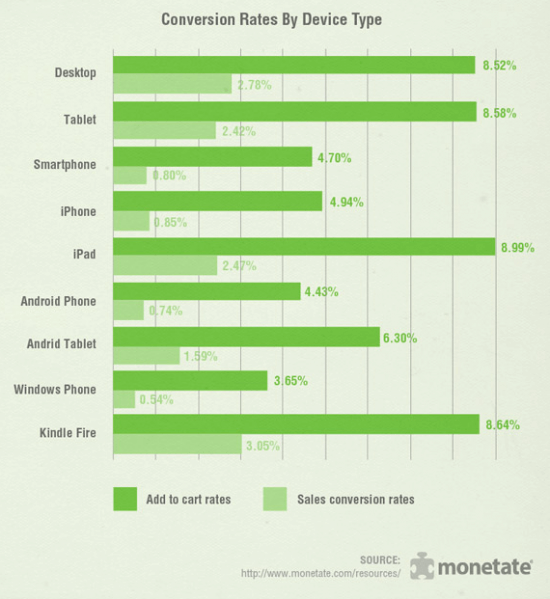 In other words: readers using tablet may be more likely to make a purchase via email than those using a smartphone. Search Engine Watch also cited similar findings via a report by xAd, Telmetrics, and Nielsen. 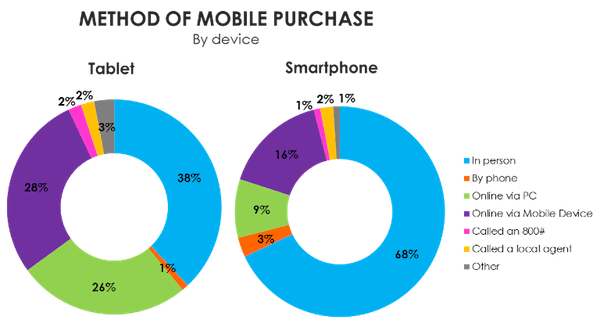 Twenty-eight percent of mobile purchases are made via tablet, vs. 16% via smartphone. 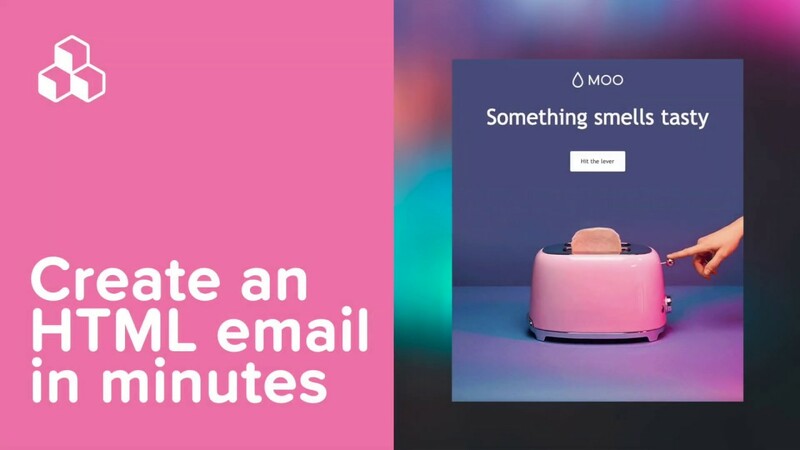 What does all this mean for email design? Read on. Before we go further, it’s important to note that UK readers are much more likely to read email on tablets than their US counterparts. Mediapost reports that a massive 25% of emails are opened on tablets in the UK, compared to 15% in the US. In other words, if you’re thinking: all this information about tablet use is great, but does it apply to my list? The answer may depend on the location of your reader base. It’s so important to be strategic when collecting information about your readers so that you can segment send lists. 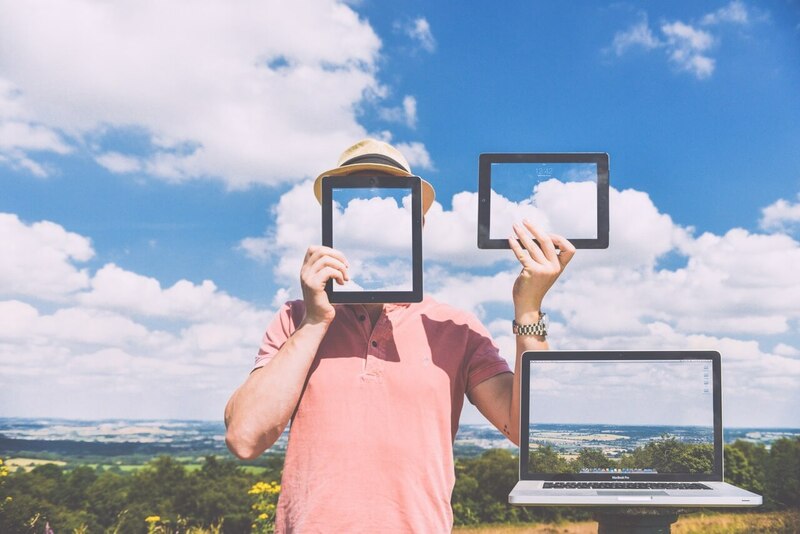 That way, if you know a high portion of your readers are UK-based, you can design a tablet-optimized email versions for that group and test the results. Read more about segmentation here. Given what we know about tablet usage, we can make some inferences about how to best tailor email design for tablet reading. While there isn’t a magic formula, here are some valuable considerations to make in your tablet email design. We know that tablet users may be more likely to make a purchase on their device compared to smartphone users. 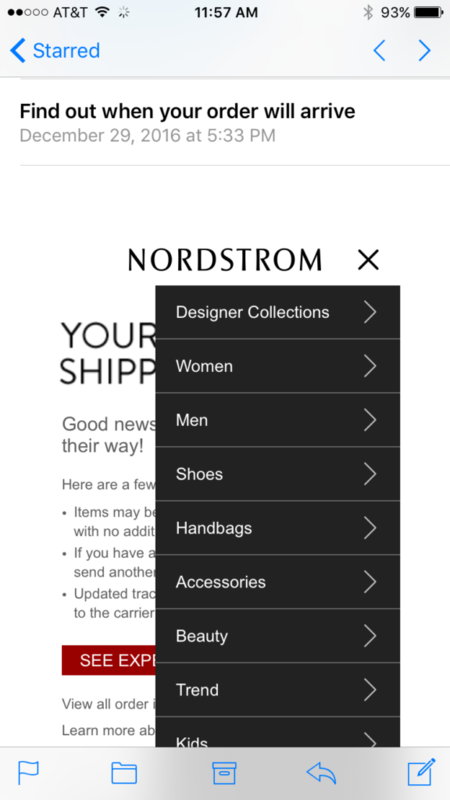 So, as email designers, we can make sure an email’s add-to-cart or purchase process is seamless. 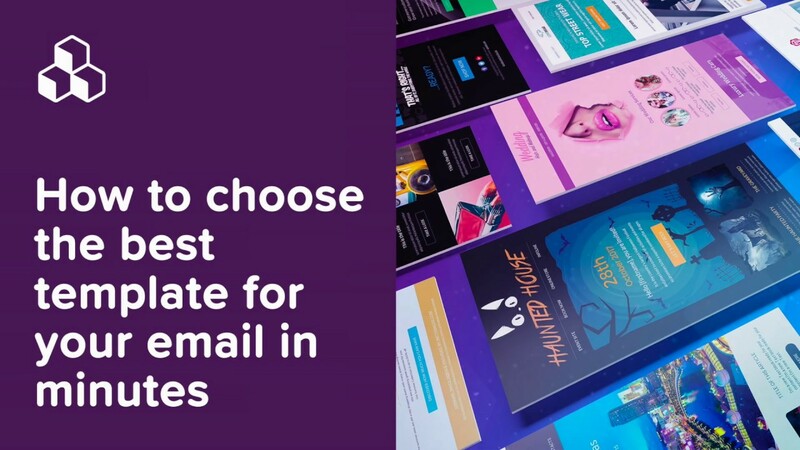 As we noted in our guide to email interactivity post, image carousels and product tours in emails allow readers to tap on images and buttons to get more information. Instead of waiting for a landing page to load, readers have exploratory power at their fingertips. This kind of in-email browsing may have the potential to go a lot further on tablets than on smart devices. Even though tablet screens are bigger than smartphone screens, buttons must still be designed to be tapped with a finger. So to get those conversions rolling, make sure your CTA buttons are bulletproof, pass the squint test, and have action-oriented text! Oh, and optimize the color, too. Or, it may mean offering different types of content, like an in-email video. With Apple’s launch of iOS 10 last fall, HTML5 video can be viewed on iPad and iOS Mail, playing within the email. 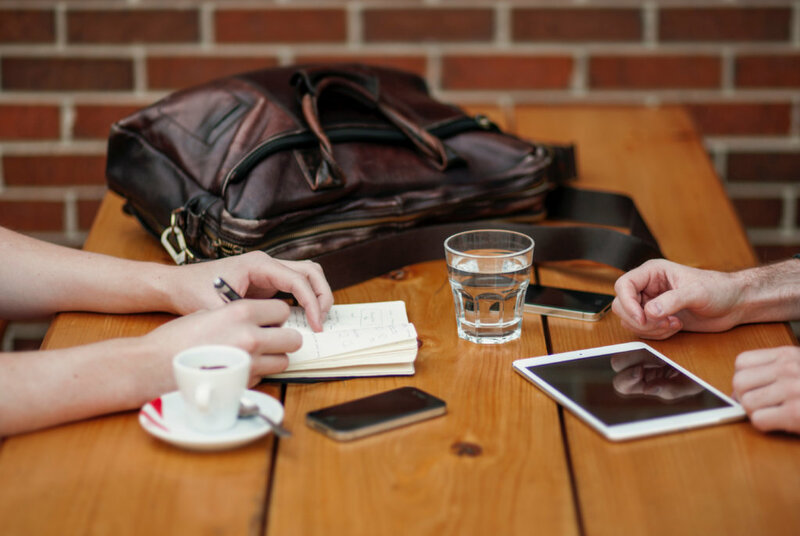 For brands with blogs or newsletters, you could also consider providing more content directly in email. For content-rich emails, you can improve navigability by including anchor links and by following newsletter design best practices. And, your content doesn’t have to be strictly text-based. 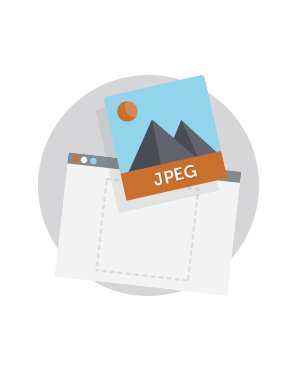 Longer emails could also include responsive photo galleries or in-email surveys. Get creative! 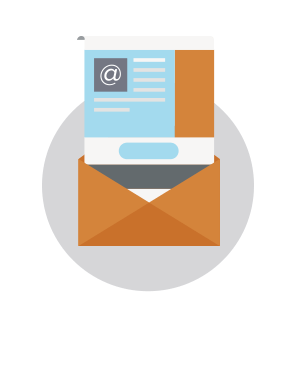 Have you ever designed an email campaign specifically for tablet readers? Let us know the considerations you made. 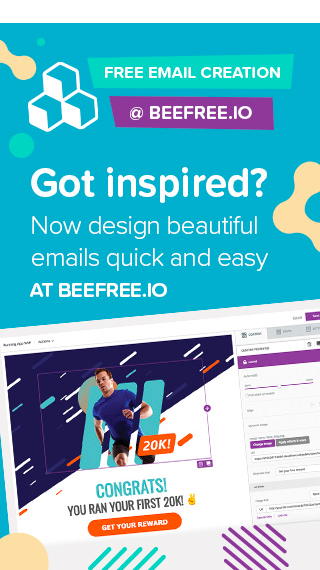 Lucky for us, all emails created in the BEE editor are always 100% responsive, making it a great platform for tablet-focused design. You don’t even need to know HTML! Learn more and sign up for a BEE Pro free trial.